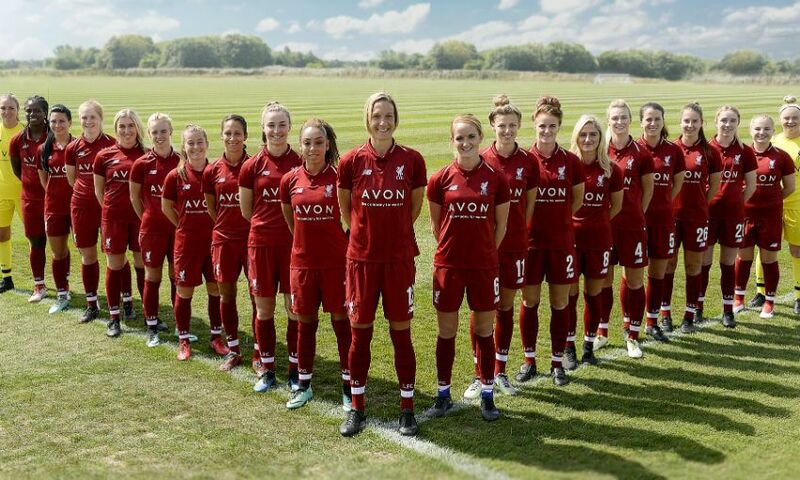 Liverpool FC Women will begin the 2018-19 season with a home game against Manchester United Women in the Continental Tyres Cup on Sunday August 19. Neil Redfearn's side will then start their Women's Super League (WSL) campaign with a trip to Arsenal Women on September 9. Other stand-out fixtures for the Reds include a trip to Chelsea FC Women on October 28 before they then host Manchester City Women on November 4. The season is scheduled to conclude with a Merseyside derby versus Everton Ladies on May 12.